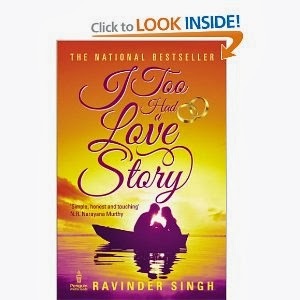 Ravinder Singh was born in a Sikh family in Kolkata in the year 1982. He spent 25 years of his life in Burla, Odisha. Having worked with some of India's prominent IT companies, Singh graduated with a Masters in Business Administration from the reputed Indian School of Business. The author interacts with his fans through his official Facebook page and enjoys Punjabi music when he's not busy working on his novels.